Do you want to turn your day from blah to ta-dah? 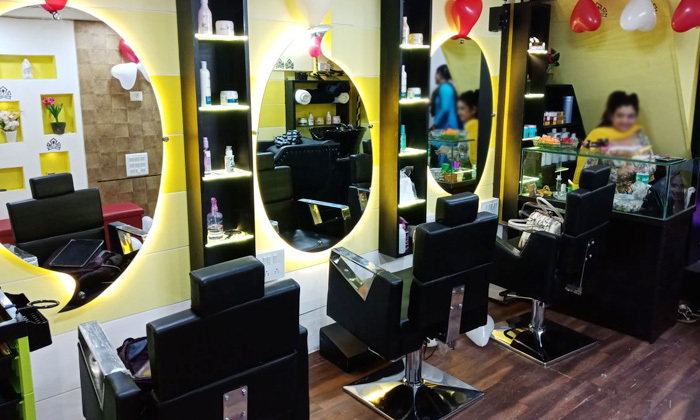 Step into Kamakhya Kee & kaa Unisex Salon, located at Goregaon West and be blown away by the kind of services they offer for both men and women. From hair coloring to facials, the trained professionals have a solution to all your beauty concerns. Head over to Kamakhya Kee & kaa Unisex Salon and be amazed at your transformation.